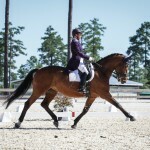 Eventing is an equestrian discipline where a single horse and rider combination competes against other horse and rider combinations across the three phases of dressage, cross-country, and show jumping. This is Stable View’s 2nd Annual Oktoberfest and over $65,000 will be presented to our competitors upon completion of the event. 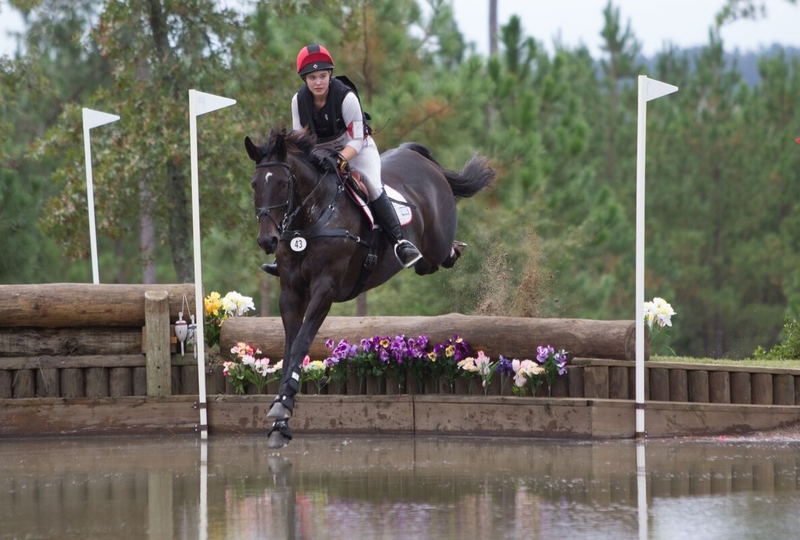 Cross-Country or XC, is the fast paced, high energy portion of the competition that test the horses bravery and endurance. Competitors and their horses are challenged over fixed obstacles, often referred to as “Questions”. These obstacles may involve brush, logs, water, ditches, or any combination of those and others. Riders complete this phase as close to the optimum time as possible, to avoid any time penalties. Penalties are also given for run-outs and refusals. Show Jumping or “Stadium” is in the arena and tests the horses’ agility and adjustability as the horse and rider jump over rails set on posts. Riders follow a course that is numbered, starting with 1. When the rail is knocked from the post the rider also gets penalties. Riders complete this phase within a set time period, while avoiding penalties for knocking down rails. A “clear round” means the rider avoided knocking down any rails. A Tailgate Competition will be held during the cross country phase of the event. This is a perfect way to get a group of friends together and enjoy the cross-country phase. It’s the right place for an extravagant picnic! The Competitors Party is on Saturday evening, providing unique entertainment for the competitors and their friends. Shopping opportunities and product demonstrations were provided last year by vendors such as; Thera plate, Stubben NA, Ginger Blossom Massage, 4 Star Trailers, HKM, Plexus, Historic Aiken Reproductions, Sedgwick Gallery, Custom Saddlery, Golden Harvest Food Bank, Enchanted Forest Soaps, One Horse Design, USC Aiken Eventing Team, Jott USA, Soteria Equestrian Safety, Jump 4 Joy, GGT Footing, Shires, The Art of Storytelling, Attwood Equestrian Surfaces, and Gold Fields; with more expected this year! Brand Exposure is an important item to consider when deciding what events your company should sponsor. Our media team creates a customized sponsorship package to ensure your brand is part of the event experience for our spectators, both at the event and online. Live Streaming is a large part of the online recognition we have planned for Oktoberfest. Sponsor logos, commercials, and announcements will be read to tens of thousands of online viewers throughout the weekend. VIP Access is included in all sponsorship packages. We will be providing a tent with food and beverage throughout the weekend. The Audience is affluent, educated, and has discretionary spending. They often purchase new items at shows, making the vendor row a value-added option to consider. 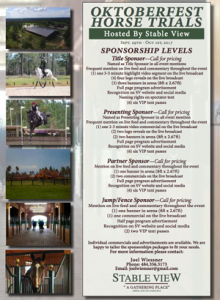 Learn More About Sponsorship at Stable View by contacting Joel Wiessner at 352.362.7667 or emailing JoelWiessner@gmail.com. Captain Mark Phillips is the Cross-country course designer. Mark Phillips won Team Gold Medals at the Olympics, World and European Championships, as well as winning Badminton four times and Burghley once. 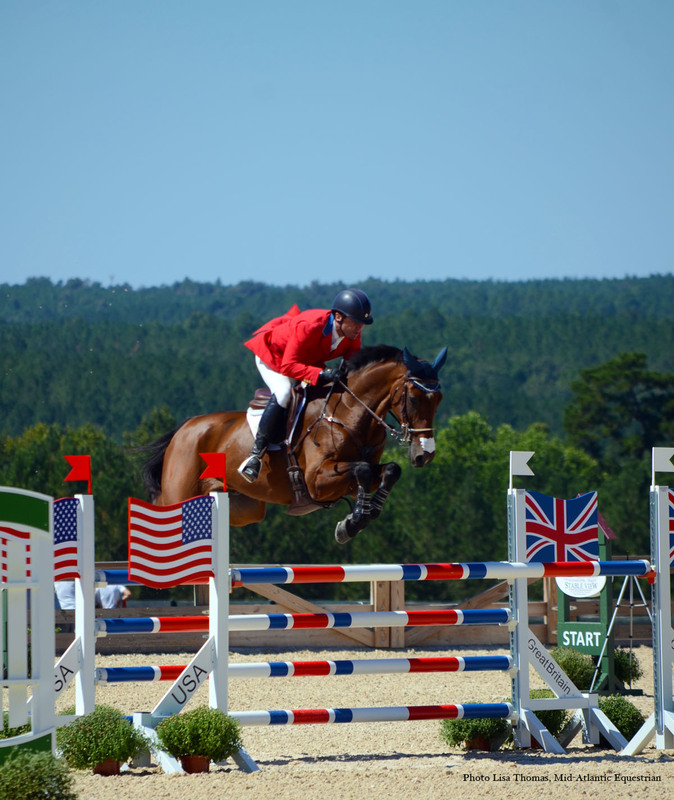 In addition to being one of the world’s leading three day event riders, Captain Phillips has also represented Great Britain in the showjumping arena in two winning Nation’s Cup Teams. After riding with the British Three Day Event Olympic Team that won the silver medal for the Seoul Olympic Games in September 1988. Captain Mark Phillips has cross-country course designed for Gatcombe Park, European Championships at Burghley, Pan American Games and European Championships at Luhmuhlen. He has designed numerous courses in Great Britain and the USA as well as Germany, France, Italy, Australia and New Zealand. 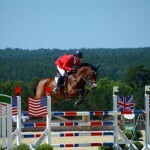 Richard Jeffery is the Show Jumping course designer. Richard Jeffery is well-known in North America for his work at the Rolex Kentucky Three Day Event and the 2010 World Equestrian Games. 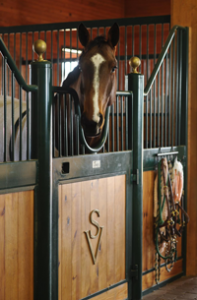 His name features on the North American Riders Group Preferred Course Designers List. The list represents the group that consistently provides courses that safely challenge horse and rider to deliver superior competition. Being on the list, is a big stamp of approval by top riders. 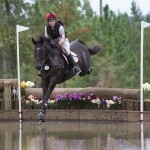 Jeffery is a FEI 4* Grand Prix show jumping course designer. 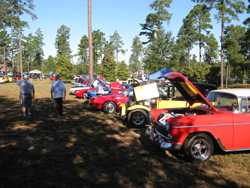 Event Entries will handle the online entries for competitors. Entries may be mailed in, but ALL FEES must be postmarked by closing date, 9/12/17, or a $50 late fee per entry will be owed. Limited on-grounds stabling at $200/stall Thursday, September 28 through Sunday, October 1: all on site stalls at least 12×12 permanent w/doors. Separate stall stripping check in the amount of $50, must be included in stall reservation for each stall. Check will be destroyed if stall is stripped. Stalls MUST BE STRIPPED. Bedding available for sale on grounds for $8/bag (includes tax). Aiken County Pony Club offering stall stripping services for a $25 donation. Call Rebecca Gutierrez at 803-646-0462 to make arrangements. Cottages and apartments can be seen on the property tab of our website. Several optionsÂ have multiple rooms and a kitchen, making it a great choice for a mid sized group or family. RV Sites (full service) on grounds = $38/night plus tax. One Bedroom Apartments $148/night (plus 8% tax). 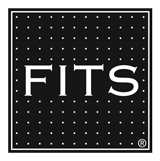 Two Bedroom Apartments $215/night (plus 8% tax). Two Bedroom Deluxe Apartments $248/night (plus 8% tax). Three Bedroom House $330/night (plus 8% tax). Quality Inn & Suites (803) 641-1100 10 miles. 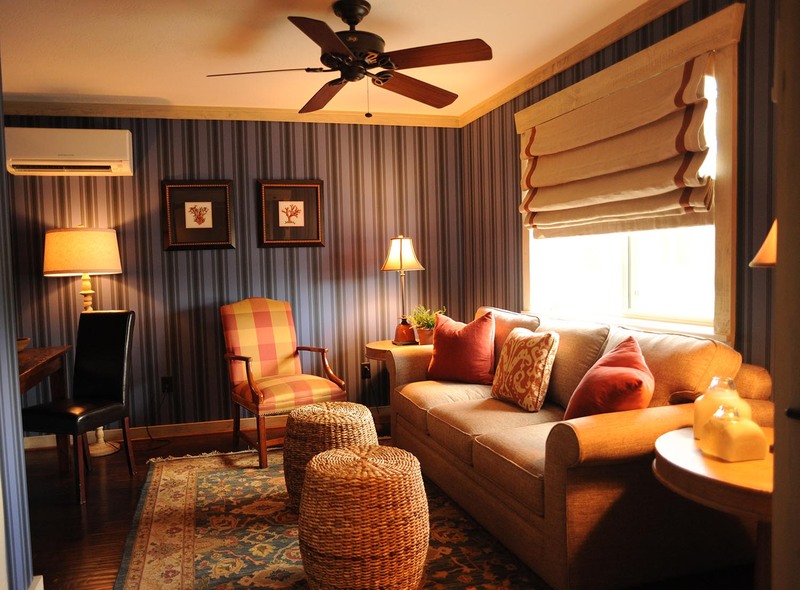 Carriage House Inn (803) 644-5888. 9 miles. Ask for Stable View Corporate rates. The Course walk with Boyd Martin is at 3pm on Saturday and is a fun way to see the course and listen to Boyd talk about how he will approach riding the course on different horses. There will be a $10 donation to a charity that will be announced to participate in these course walks. 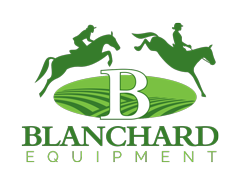 Boyd is the top-placing US rider at both the 2014 Alltech FEI World Equestrian Games in Normandy, France riding Shamwari 4, and the 2010 WEG in Lexington, riding Neville Bardos; and a member of the 2012 & 2016 US Olympic Team. In 2015 he placed 4th individually and was a member of the gold medal winning US team at the Pan American Games in Toronto. Boyd Martin is one of the leading event riders of today. Boyd will be competing Advanced at this Oktoberfest Horse Trials. Gallop Lanes are marked by a rope barrier and part of the path a horse will travel. Pay attention to where you are walking when out on the cross-country course. Use designated crossing areas, which will be set up for those wanting to see the horse challenged at different “Questions” throughout the day. Volunteers are a big part of making this event a success. If you’d like to volunteer. we’d be happy to have your help. Volunteers can help explain things to you or help guide you to nearby facilities or food and beverage locations. We will provide the live video stream, event updates, and other news about Oktoberfest, as it gets closer. 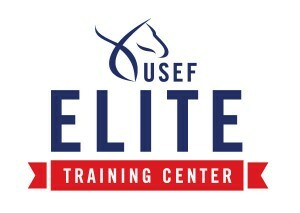 Online guests are encouraged to tune in to our event livestream, produced by EQTV, of Equine Affiliates, LLC. We will be streaming the Advanced Cross-country and Stadium disciplines. Connect with Oktoberfest on our hashtag #myviewfromstableview, as well as, the Stable View Facebook page. You are able to RSVP and invite your friends!